Girl Scouts of the USA today released findings from a new ”pulse poll” showing that while the majority of today’s teen and tween girls are interested in politics (67 percent), and most are engaged in political, civic, or leadership activities (93 percent), only a minority (37 percent) are interested in pursuing a career in politics. The pulse poll was conducted in September by the Girl Scout Research Institute with a national sample of more than 1,000 girls in the U.S. between the ages of 11 and 17, with demographics matched to the U.S. Census distribution of girls in this age range. According to Running for a Change: Girls and Politics (Girl Scout Research Institute, 2014), while the vast majority of girls (83 percent) have already participated in civic activities such as a cause or campaign, or engaged with an organization they believe in, they stop short of envisioning political careers for themselves, seeing politics as a man’s world, partially attributable to a media lens that favors men. Even in their teens and tweens, girls are already leaning away from the political arena, citing running for student government as an activity with little appeal for them. 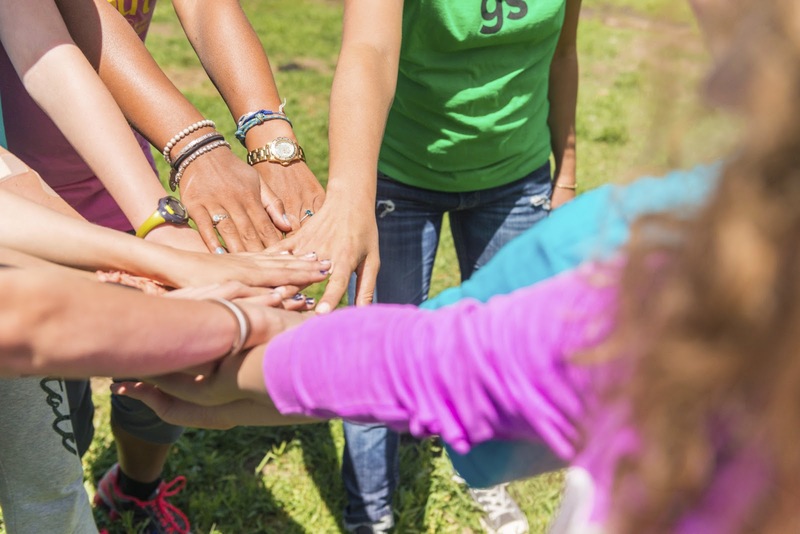 “Girls today want to make a difference in the world,” says Anna Maria Chávez, CEO of Girl Scouts of the USA. “They are just looking for the best path to do it. We know girls want to be leaders and to make a positive impact on the world, which makes them excellent candidates for future politicians making decisions to benefit society. If girls aren’t seeing a political career as an option, then it’s time to look at the messages we are sending them—and to change those messages. The discrepancy between girls’ desire to engage in the political world and their actual involvement in it is troubling. While, according to the poll, 78 percent of girls want to make a difference in the world and 76 percent want to help people, 92 percent of those girls believe there are other ways than politics to make a difference in the world—and 61 percent would rather be a movie star than president of the United States. Interestingly, the fact that girls by and large don’t want to enter politics does not point to a lack of faith in their own abilities. Eighty-four percent of girls say “I am smart enough to have a career in politics.” What they are calling for is more support and encouragement from society, the media, and adults, to pursue a career in politics. Sixty-five percent of girls feel more mentoring from current politicians and positive stories in the press would encourage them to pursue political careers. 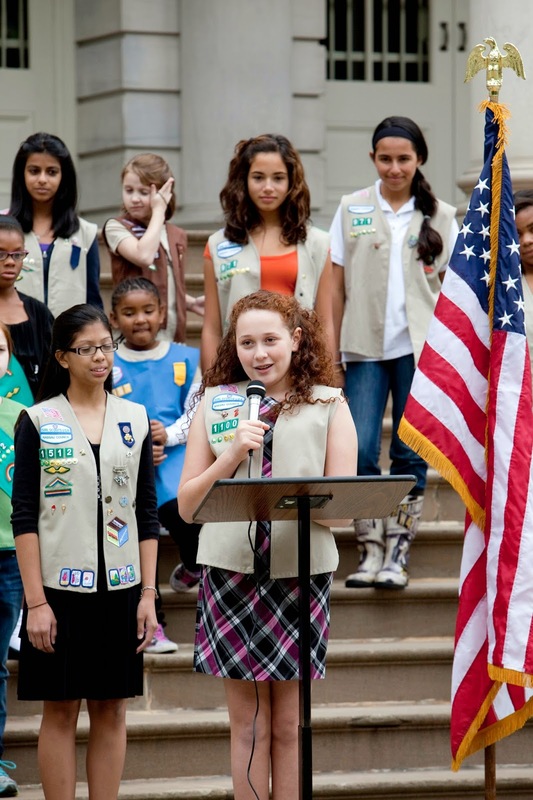 "This new research shows real promise when it comes to girls’ political aspirations—but we need to give girls more support and opportunities to experience and get excited about politics,” says Senior Researcher Kamla Modi, Ph.D., of the Girl Scout Research Institute. “As the adults in their lives, we need to establish a culture that lifts up women in politics rather than pushes them down, so that girls—and all of us—can know a world where men and women are seen as equally qualified decision makers and ambassadors for change." Girls see male and female politicians as equally capable but notice how the media depicts female politicians very negatively, portraying them as more motivated by their emotions, less competent, and less honest/trustworthy than their male counterparts. The majority of girls believe that men are more likely than woman to be encouraged to pursue a career in politics and run for office, win an election, and be taken seriously as politicians. Only 32 percent of girls believe that society encourages women to pursue careers as politicians, and 74 percent agree that if they went into politics, they’d have to work harder than a man to be taken seriously. Read the full results of the pulse poll.